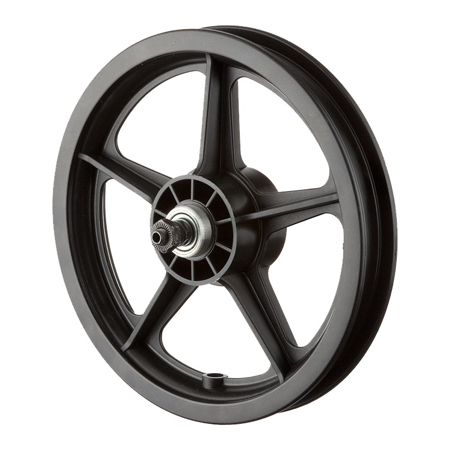 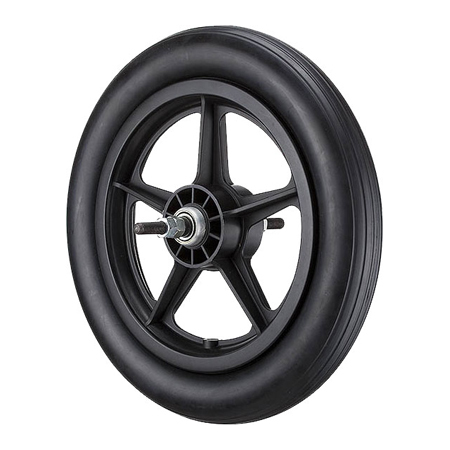 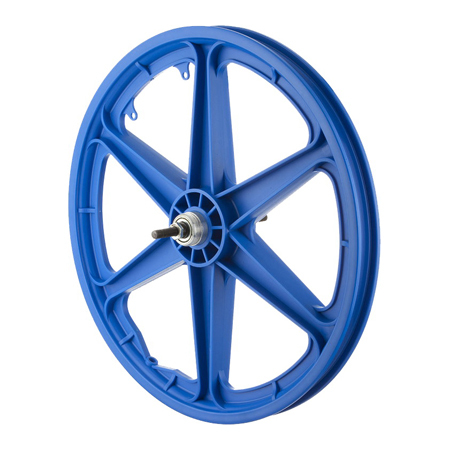 The front wheel is usually used for unicycle wheel and bicycle front wheels. 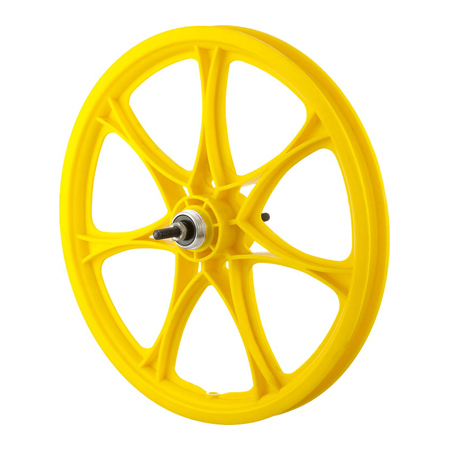 In addition, the rear wheel is applied in bicycle rear wheels with sprocket gears and coaster brakes. GHWeel is the best bicycle wheel supplier in Taiwan, all of our products can be customized.